An oral cholera vaccine (Shanchol) given as part of routine health services is safe and protects against severe cholera in children and adults in urban Bangladesh where the disease is endemic, according to the first real-life trial of this vaccine published in The Lancet. The findings lend support to the use of the vaccine in routine mass vaccination programmes to help to control cholera in endemic countries. The study shows that even with moderate vaccination coverage, cases of severe, life-threatening cholera were reduced by nearly 40% among the vaccinated, including children aged 5 years and under who are especially vulnerable to severe cholera. Surprisingly, a supplementary campaign to encourage hand-washing and to provide clean drinking water provided little additional protection. Over 1 billion people are estimated to be at risk of cholera in more than 50 countries where it is endemic. Around 2.8 million cases and 91000 deaths occur every year in endemic regions. 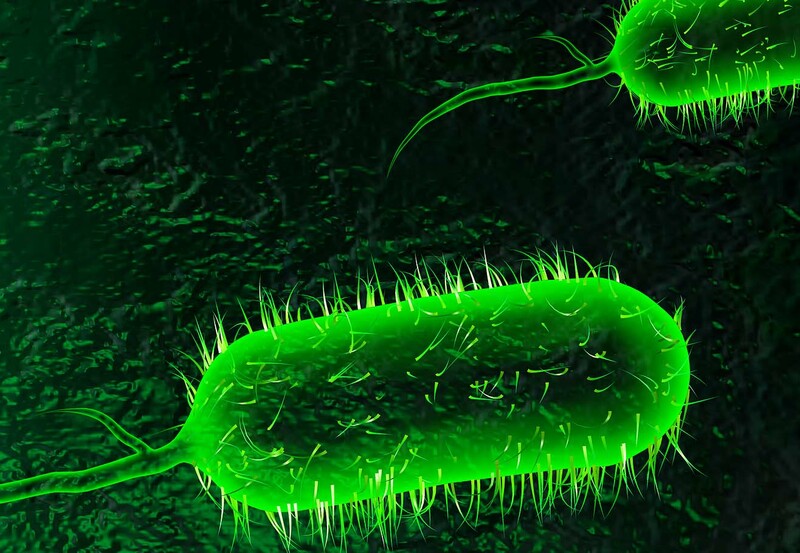 Cholera is an infectious disease that causes acute watery diarrhoea, which spreads from person to person through water or food contaminated by Vibrio cholerae bacteria. Up to 40% of people with cholera develop severe dehydration that, if untreated, can be fatal. While oral cholera vaccines have been used to protect travellers from high-income countries for more than a decade, they have not been used for widespread control of the disease in endemic regions. Shanchol is one of two internationally licensed killed whole-cell oral cholera vaccines currently available. Although the vaccine is effective, easy to administer, and relatively inexpensive at US$ 1.85 per dose , its feasibility and effectiveness in a real-life setting was not known until now. The ‘Introduction of Cholera Vaccine in Bangladesh’ feasibility study included almost 270000 residents aged 1 year and older from the urban slums of Mirpur in Dhaka who were at high risk of cholera infection due to overcrowding and poor sanitation. Residents were cluster-randomised by dwelling to receive either oral cholera vaccine (94675), oral cholera vaccine plus a behavioural change programme to improve hand-washing and to provide clean drinking water (92539), or no intervention (80056). The vaccine was given in two doses 14 days apart through routine government health services. The vaccination campaign was well accepted by the local community. Despite a highly mobile population, 65% of the vaccination only group and 66% of the vaccination and behavioural change group received two complete doses. Vaccination with two doses reduced the overall incidence of severely dehydrating cholera by 37% after 2 years in the vaccination group and by 45% when used in combination with the hand washing and clean drinking water programme. Analysis of individual protection showed the vaccine gave 53% protection against cholera during the 2 year follow-up. The vaccine was well tolerated with no serious adverse effects reported. The majority of adverse events were mild or moderate—the most common were acute watery diarrhoea, vomiting, abdominal pain, and fever. March 31, 2019 - International aid helps Mozambique fight cholera in Beira Washington PostAs Mozambique battles to control a fast-spreading cholera outbreak in the cyclone-hit central city of Beira, international assistance is arriving.